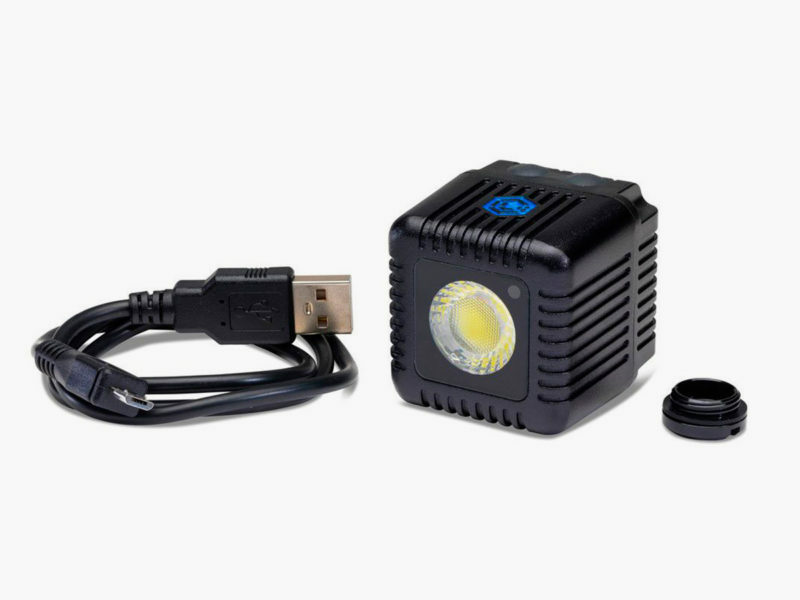 This durable and versatile light is tiny but mighty. 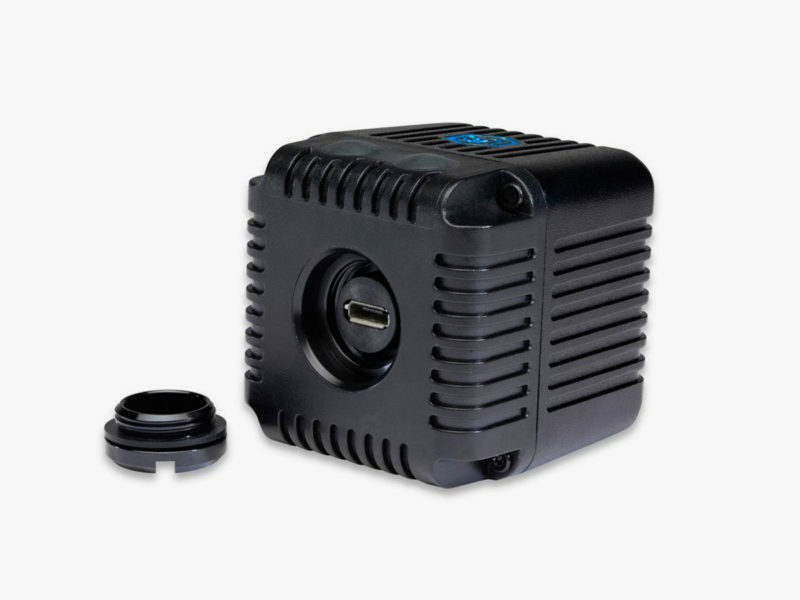 Makers of the Lume Cube tout it as the world’s most versatile light. That’s a pretty bold claim. But once you get your hands on one, you might find yourself singing its praises yourself. 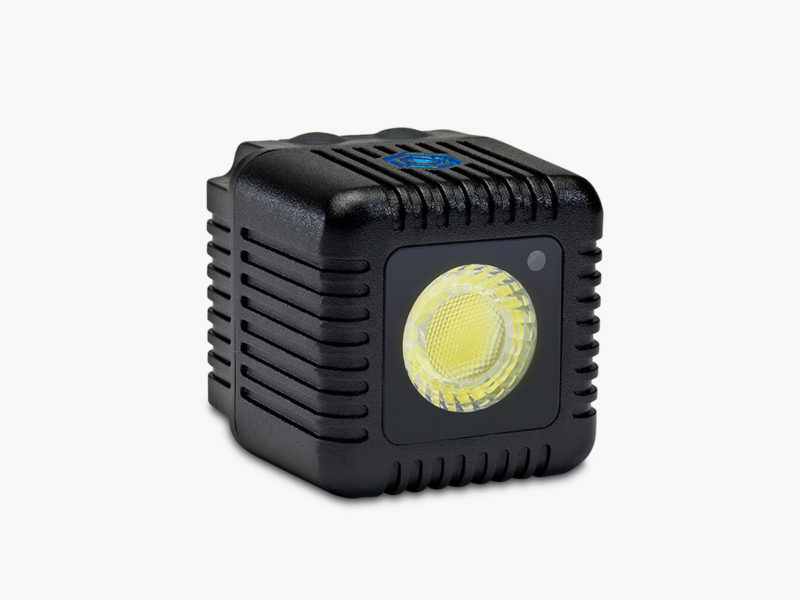 At 1.5 square inches, the Lume Cube is tiny but mighty, packing an impressive 1,500 lumens in a refreshing daylight color tone. This little light is tough — we’re talking “drop-proof and 100 meters of water resistance” tough. 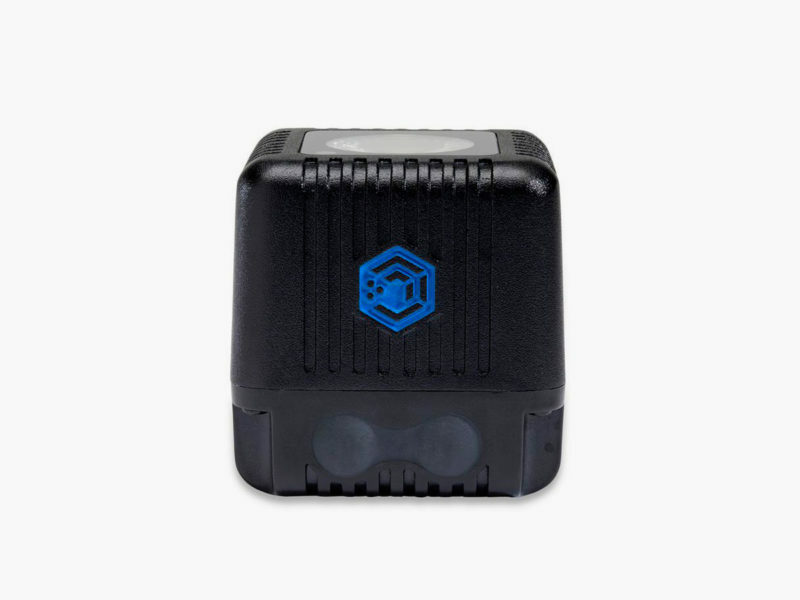 It offers multiple output strengths in 10% increments and lighting options, including strobe and flash options for flash photography. 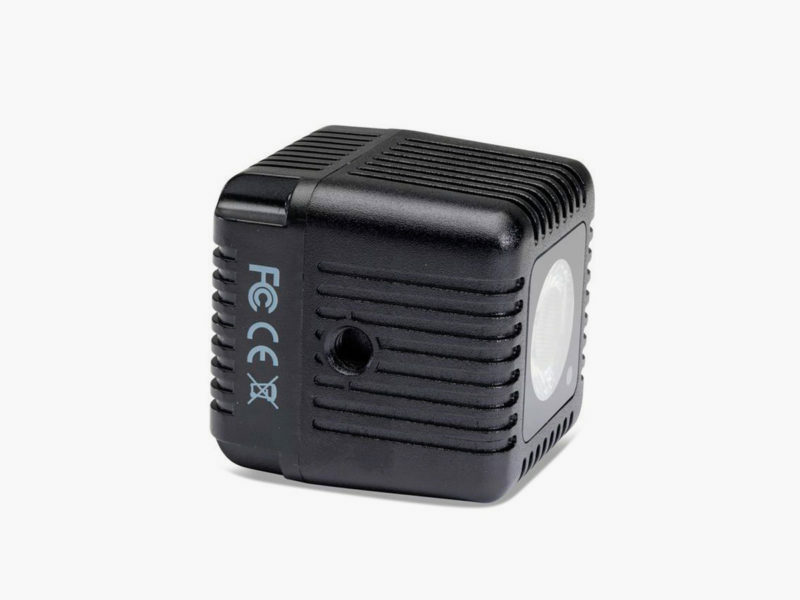 The Lume Cube uses a unique, custom-crafted fresnel lens that ensures no hotspots and a clean falloff. Its accompanying accessories like a dome diffuser and warm-light gel add even more versatility to its tiny dimensions. The luxurious styling and gentle contours of the iconic Eames Lounge Chair, in the form of a computer mouse? Consisting of three unique speaker designs, the Bowers & Wilkins Formation Suite is a wireless speaker system worthy of art status. This old-school emulator looks like a mid-century television, but with a whole world of both retro and modern gaming options inside.